As a parent, you know how important successful early education is to your child’s well being and growth. 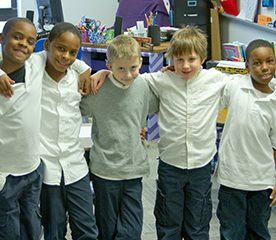 Our public school academies in Augusta, Battle Creek, Comstock, Kalamazoo and Portage, Michigan offer effective instruction in a safe, enthusiastic and award-winning environment. 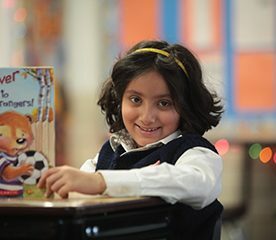 We would love to share with you how FBR Public School Academies provide choice, challenge and success for every child! Contact us today to schedule a tour. Do you need more information? See our FAQ page or find the nearest Academy to your home or work place by clicking one of the links below. Here is what some of our parents have to say. I like everything about the Academy. I recommend it to everyone. With small class size and student to teacher ratio, each student gets a lot of individual attention. I am a firm believer that a good education can take you far in life. I want my children to be able to explore different avenues as they walk through their educational experiences. Having a good support team of teachers and faculty along with the parents give them a competitive edge. One of the best things I’ve ever done for my kids. The atmosphere and staff is wonderful. It’s like a giant family. 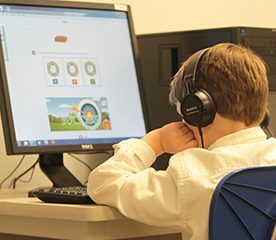 My son was having trouble staying focused so we switched to Arbor Academy in the fall of his first grade year and he’s now earning A’s in Math, Spelling, and every other subject. He likes to come home and finish his homework right after school! It has been just a phenomenal decision that myself, my wife, and my son have made. 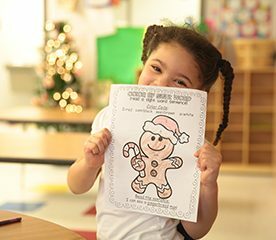 Click here to learn more about our Child Development Centers for Preschool and before and after school care.